Mayor Richard Kerr of Adelanto, California: Tell South Korea, to end the dog and cat meat trades before you will begin a city-to-city relationship. Adelanto, California is considering forming a sister city or similar relationships with a South Korean cities such as Osan, Busan or Pohang. Click HERE to learn more. In South Korea, there are countless dog farms, slaughterhouses, markets and restaurants where the dogs, who are tortured their entire lives, end up being slaughtered in the most inhumane ways, such as by electrocution, hanging or beating; and then thrown into boiling water – sometimes while they are still alive. In many places, dogs are being killed in full view of other terrified, caged dogs; and this takes place in public and in broad daylight. In addition, many abandoned and stolen former pets end up in this industry, and are subjected to the same cruelty. 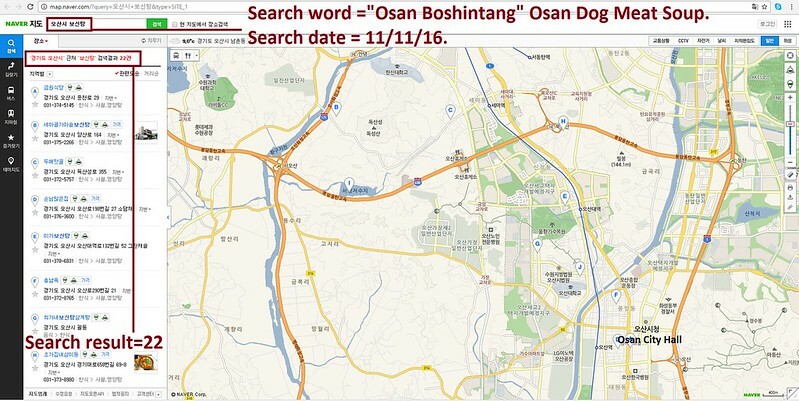 A Search Engine reveals the sickening scale of Osan, Busan and Pohang’s dog meat demand. 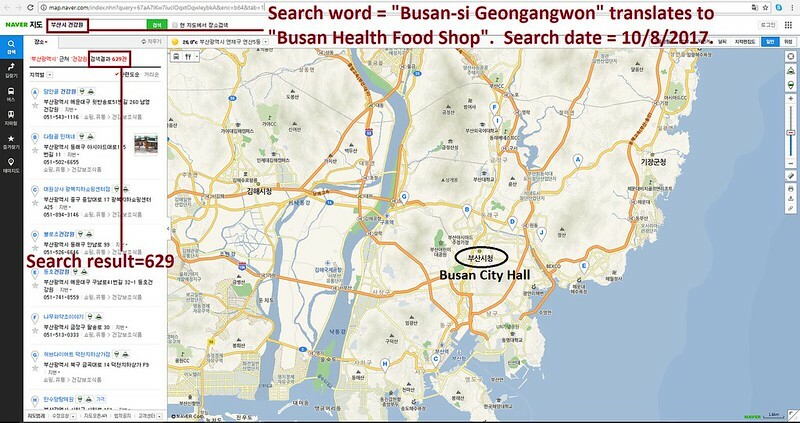 The searches resulted in: 44 Health Food Centers and 22 restaurants in and around Osan, 629 Health Food Shops and 172 restaurants in and around Busan, and 225 Health Food Centers; and 73 restaurants in and around Pohang. Please sign petition, call, write and email the Adelanto Mayor TODAY! We understand that you are considering ways to form mutually productive and positive relationships within South Korea, for example: creating a sister city relationship. Do you think that your citizens would benefit from forming a cultural relationship with the cities that are indifferent to the horrific cruelty being carried out within it? 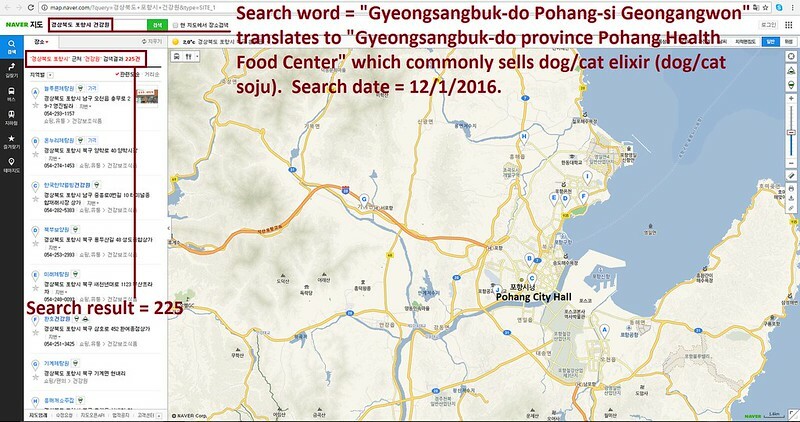 If cities within South Korea are sincere in wishing to form any positive relationships with cities such as yours, they must take immediate steps to ban the sale or consumption of dog and cat meat products, and they must close down all their illegal dog farms and slaughterhouses, markets, truckers, and restaurants that serve these animal products. 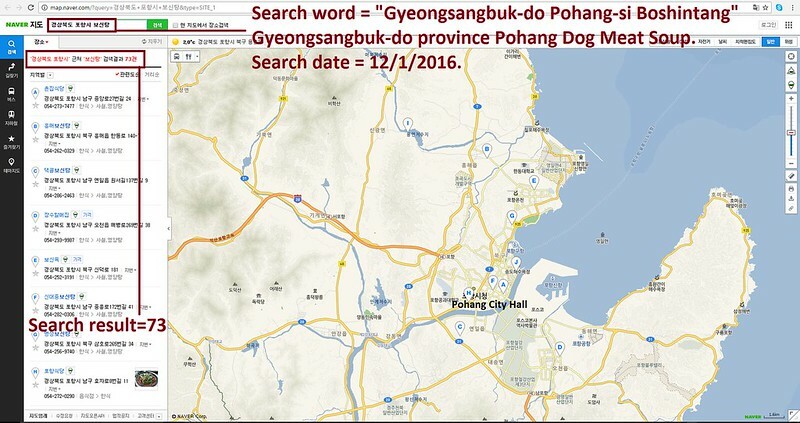 We are asking for your help: please contact your counterparts in the cities that you are currently in discussions with and let them know that you would not be willing to form any relationship whilst the horrendous South Korean dog and cat meat cruelty is in progress. Hello, I’m calling to speak to someone in the Mayor’s Office to ask for their help on an important issue regarding new business and cultural relationship opportunities that are being considered with one or more cities within South Korea. 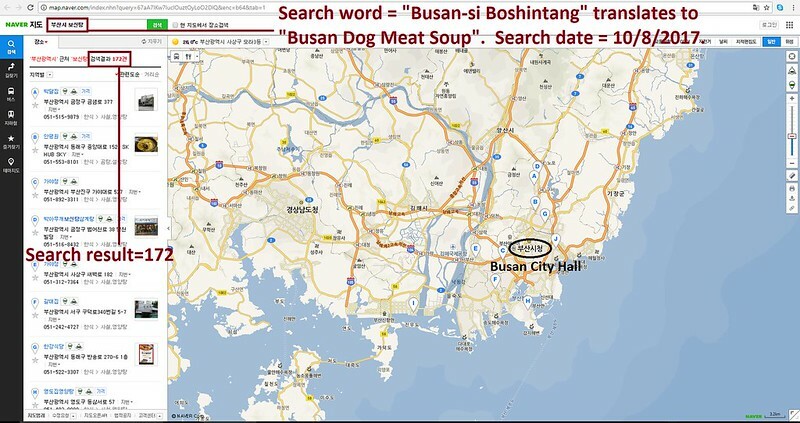 If I could explain: dog-meat consumption is currently being practiced in these cities, regardless of the fact that it is illegal under South Korean Law – but the laws are not enforced, despite the growing opposition from pet owners across South Korea, and throughout the world. So, I am asking you to please speak with your counterparts in these cities to urge them to enforce their own laws, not ignore them, and to show compassion to their companion animals, and also respect to their own citizens, by bringing these trades to an end.
.@BusanCityGovt .@bsy8680 . @inpohang .@gyeongsangbukdo . 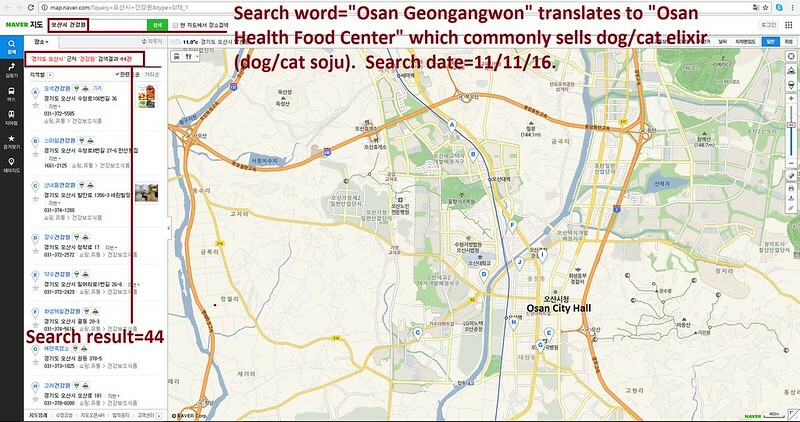 @CityofAdelanto Tell South Korea, to end the dog and cat meat trades before you will begin a city-to-city relationship. No matter where you live PLEASE SHARE these actions with your friends – especially those who live in Adelanto!